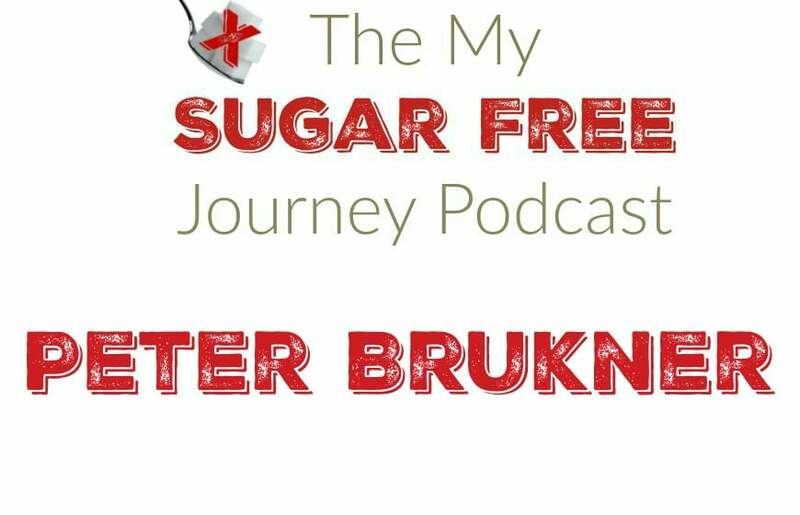 In this week’s episode of The My Sugar Free Journey Podcast, we talk to one of the pioneers of the low carb movement, Peter Brukner! You can find more from Peter Brukner at his website here. You can find more about his work to reduce sugar consumption in Australia at his Sugar by Half site. PREVIOUS POST Previous post: The My Sugar Free Journey Podcast – Episode 39: How to Succeed on the Ketogenic Diet! NEXT POST Next post: Keto Bacon and Cream Cheese Pinwheels Recipe!